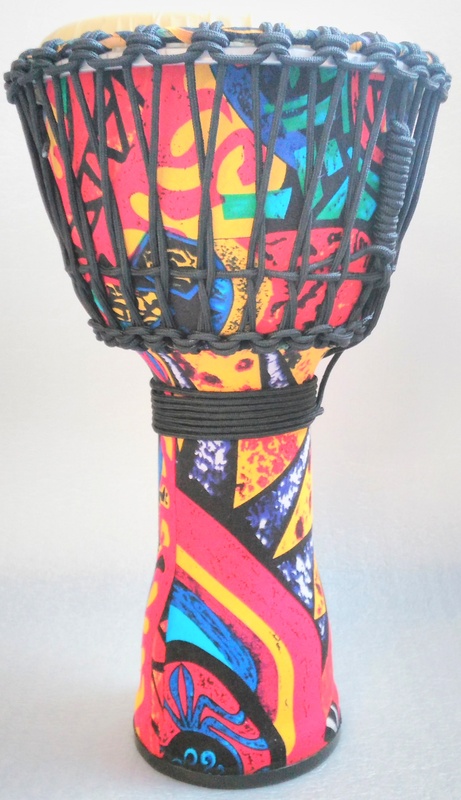 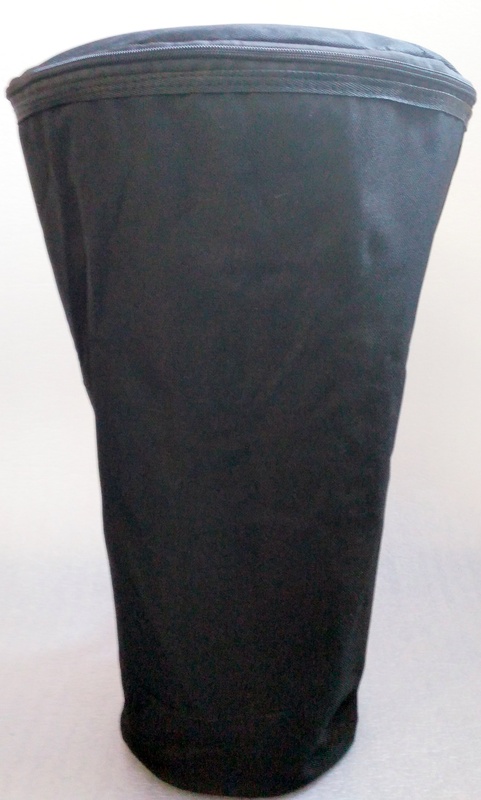 The Quatro Percussion Djembe Drum is a lightweight, decorative African-Style drum. 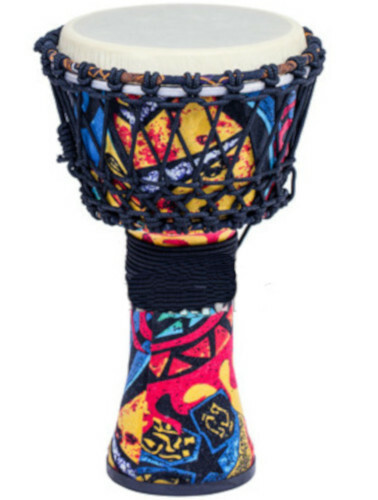 It is an excellent choice of percussion drum for educational use or adding to percussion outfits. 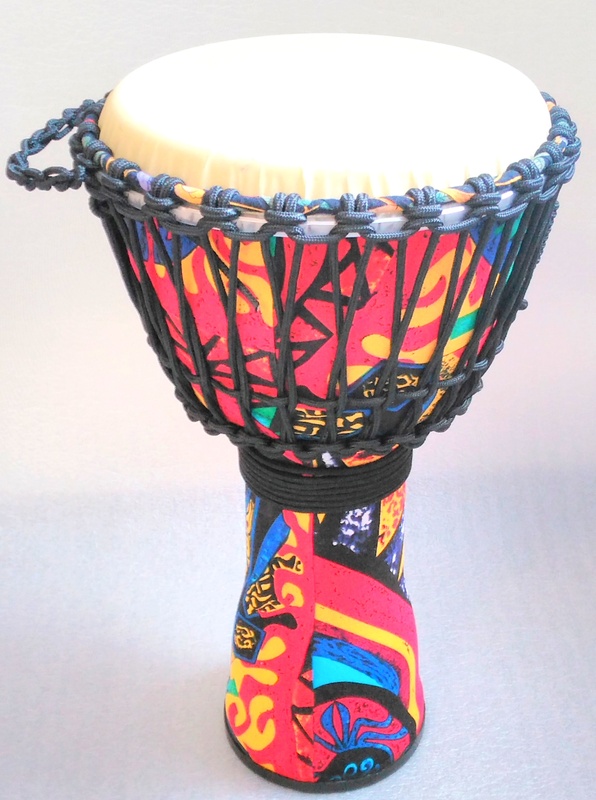 High grade consistent construction in Asia combined with traditional African look and feel. 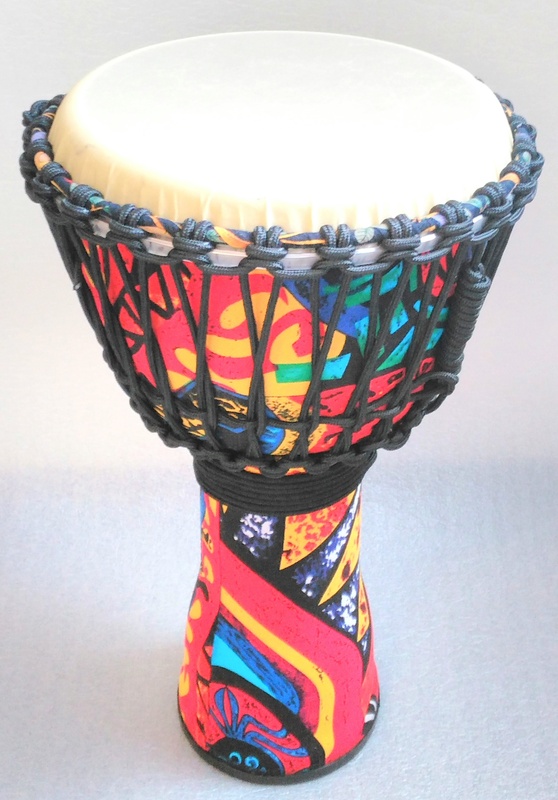 This Drum is an excellent drum for educational use and drumming groups looking at creating an African drumming djembe circle or just adding to your percussion instruments. 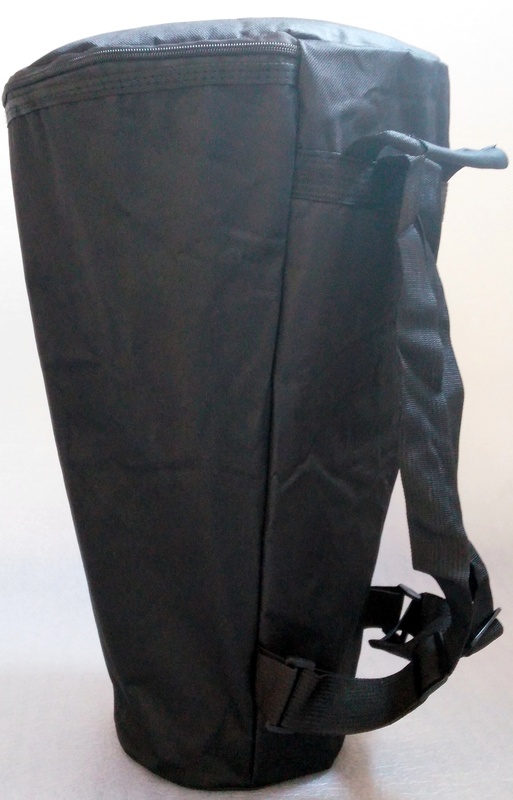 Suitable for all agesIts synthetic shell makes for a weather resistant drum that can be used in festivals and other outdoor activities. 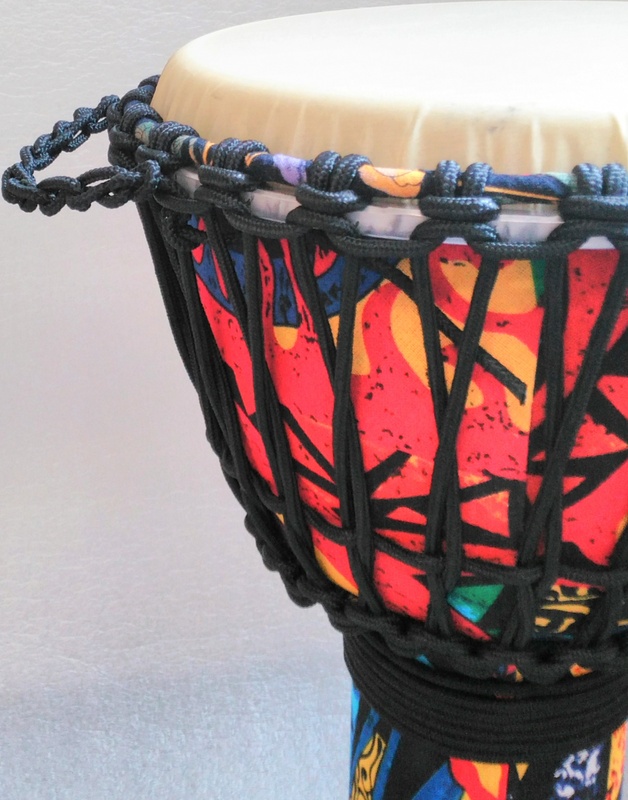 It has a covering inspired by African mudcloth which adds to the traditional look and feel and won't chip or flake.